…and start reading them! Once again, I find a local author who is selling books, and I cannot do anything other than get my set! 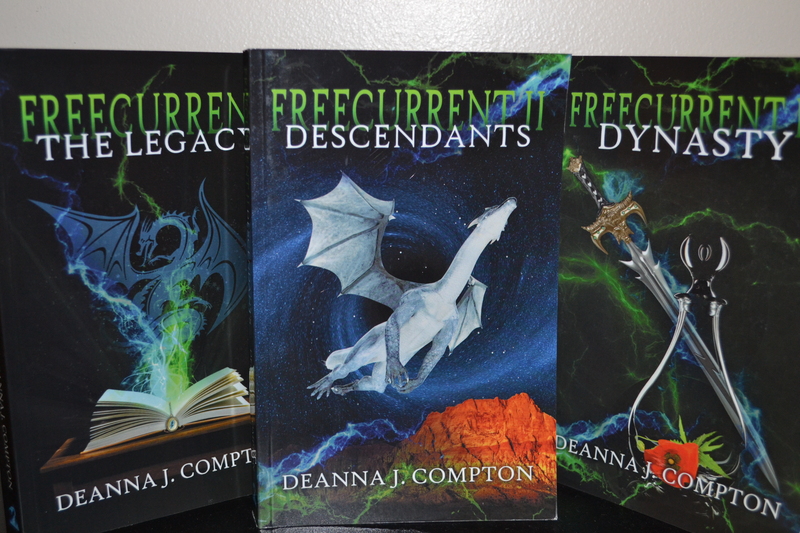 Deanna J. Compton is a local author who has a set of books I cannot wait to dig into! I will feature her in my upcoming Friday Fun Facts, and let you know how amazing these books are! And yes, I am done buying books until I read all the ones on my list! Previous Article Friday Fun Facts!